Selling a healthcare practice isn’t a simple matter. You get one chance to do it the right way. 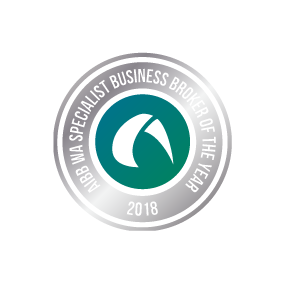 You need the proven expertise of a specialist healthcare practice broker to manage the process efficiently and seamlessly, and get the best results for you. 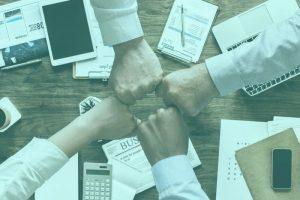 At The Health Linc, our goal is to help medical, dental and allied health practice owners manage the complex process of selling and buying their businesses in the most stress-free way. We assist with the sales of businesses in general practice, dental, pharmacy, physiotherapy, veterinary and many other healthcare disciplines. 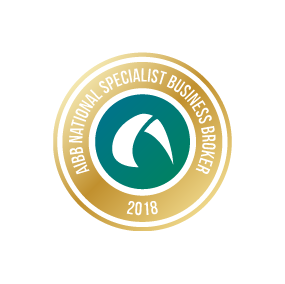 With over 20 years’ industry experience and more than 200 sales achieved, we are recognised as WA’s most qualified health business broker. Our in-depth knowledge of the sector has allowed us to develop systems and processes that ensure smooth transitions of practice ownership, while delivering great value. Whether you are selling your practice or searching for a new business opportunity, The Health Linc’s personalised level of service and proactive, professional approach will assure you of the best experience. 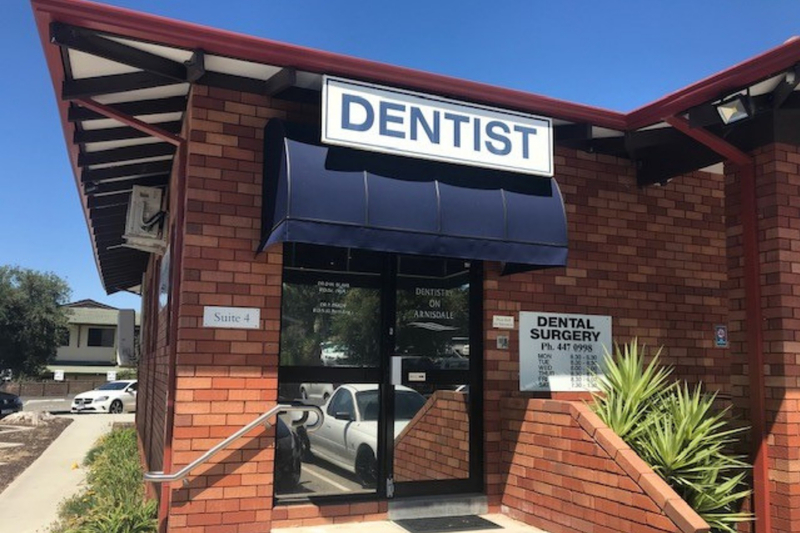 Potential buyers [of my North Perth medical practice] were carefully screened to my specific requirements for an owner occupier purchaser. I am completely satisfied with the outcome and would not hesitate to recommend Brad to any future client wishing to buy or sell a practice. I must commend your professionalism and efficiency. You left no doubt in my mind of how good you are in what you do. Keep it up. Thank you for your efforts in selling our practice. We enjoyed working with you and would recommend you to anyone looking to sell or buy a medical based business. Thank you for finding us our first practice, without your industry knowledge, honesty and willingness to make things happen and move forward we would not be where we are today. Brad assisted us in our second Dental practice purchase and he yet again facilitated a hassle free transaction. Brad’s availability and willingness to work for both the seller and the buyer in a professional manner along with his commitment to ensure both parties best interests were met was second to none. Brads assistance and professionalism throughout the sale of our Dental practice was invaluable. Brad was readily available and happy to assist at all stages of the transition. His knowledge of the industry and his profession made the whole process easier. Thank you very much for your help and excellent service throughout this sale. I couldn’t have been happier with the way you approached the task and the outcome we achieved. The sale was quicker and smoother than I could have ever imagined. Brad went above and beyond to ensure a smooth transition, offering sound advice and a high level of experience. I highly recommend The Health Linc for any business sale. I would like to take this opportunity to thank you for making the sale of my veterinary practice a smooth and stress-free process. From the start you showed professionalism, enthusiasm and supreme efficiency. With your knowledge of the veterinary industry and your contacts you were able to find a buyer in a very short time. Brad has always gone out of his way to ensure the best outcomes for all parties (while still being a good negotiator). 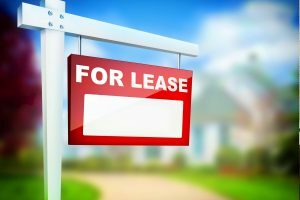 Despite being the buyer I truly felt that he had my best interests at heart as well…If I was selling my clinic, there is no one else I would trust to sell it. For my very first Dental practice purchase, I was very lucky to have Brad broker the deal. 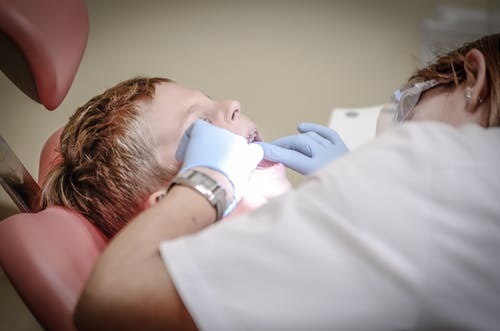 His extensive finance experience, his knowledge of all things dental and his professional attitude ensured the processed of the purchase was smooth and without any hassle or delay. Brad, You were brilliant in being the buffer between me and the prospective buyer. Without you there I probably would be bald – and I have a lot of hair!! I feel you understood my point of view and value system extremely well, I felt supported. Brad Potter recently assisted in a transaction involving my purchase of a pharmacy. He was a pleasure to deal with and delivered everything that was asked of him efficiently and with good humour. I have recently had the pleasure of buying an amazing practice with Brad’s help. He is very knowledgeable of the dental industry and keeps up with the local markets and trends. He has been there every step of the process with good advice and experience. [Brad] not only accurately appraised the true worth of the business but exercised a high level professionalism at all times. He acted diligently and with discretion as required in any business transaction whilst keeping me well informed of any developments. When thinking of selling my practice I asked a few people and they all said I must see Brad. He knows everything about the sale and you would not waste your time or be disappointed… Really appreciate all your very kind support through this sale. I will highly recommend you to anyone in this business. Brad’s wealth of experience from his background in banking is undeniable and his understanding of contracts and lawyers is commendable. The transactions were so smooth with no hassles at all! We truly appreciate the amazing services you have rendered us. Thank you, for your patience and professionalism in the acquisition of a dental practice suitable to my needs. I felt very comfortable communicating with you and your confidentiality is commendable. Furthermore, your promptness and 24/7 availability in dealing with matters and queries is above and beyond. 7 star service – always available to assist including additional sources of advice. A great experience! Thank you. I was very comfortable in moving forward knowing someone understood both me and the business and would action things appropriately…I realised how efficient, organised and process driven Brad also is. The sale of something very personal to me, was handled with professionalism, expertise, humour and humanity. Thank you for your most efficient assistance with the sale of our practice. So far all is just as we had hoped and indications are that things will continue similarly. Now that we have had a chance to draw breath after the last few months and conclusion of the sale, I would like to thank you for your services and achieving the end result that we are happy with. I can not recommend Brad highly enough, both for his professionalism and empathy. He went above and beyond to help us achieve the result we needed, and handled it everything in a positive manner. I would like to express my sincerest appreciation for the high level of professionalism that you provided during the purchase of my new practice…Dealing with you was a great experience. Your knowledge of the dental industry was outstanding and your willingness to pass this on freely was refreshing. You were not pushy and accepted my constant questions with aplomb…I feel fortunate that I had you overseeing the whole process. 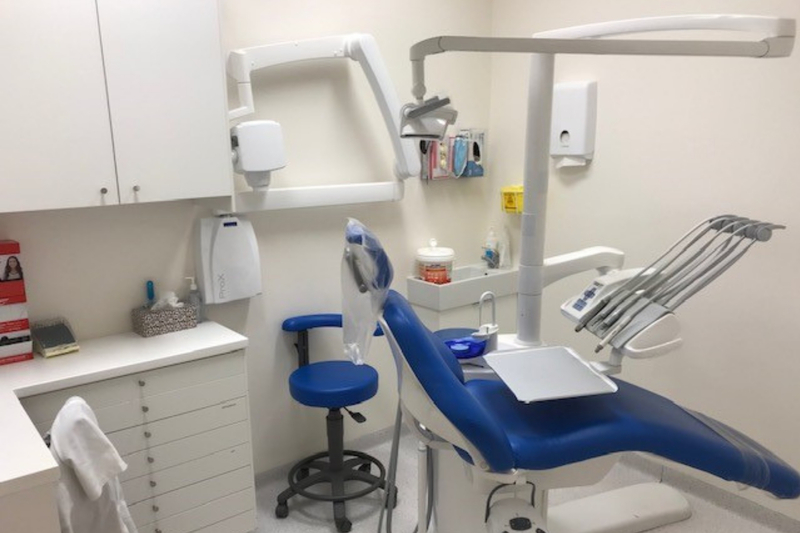 Thanks to the advice, guidance and excellent exposure in the medical and Allied health market provided by Brad, my practice was sold within one week of being on the market. Throughout the whole process Brad was available for any questions and I felt that he had my best interest at heart. The transition from acceptance of the offer to after the settlement was smooth and seamless with Brad being available at any time if required. We cannot thank Brad enough for his professionalism and dedication to see us not only get the right purchaser for practice but for selling it in such a quick time for the price we had discussed. Brad’s professionalism and effort in selling our practices were second to none. We could not recommend Brad highly enough if you want your practice sold. Brad was exceedingly transparent throughout the whole procedure…Brad clearly cares for both the buyer and the seller. Even at the handover, he ensured that both parties were protected, and everyone was happy. 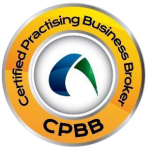 I’d thoroughly recommend Brad Potter to anyone requiring a business broker. I appreciate your relaxed professionalism and the thoroughness that your years of experience have brought to achieving our ambition of a change of ownership based on fairness and maintaining good relationship with the purchaser. Your handling of all matters was professional and efficient and reduced our stress levels enormously. Your friendly and easy going manner made it a pleasure to do business with you. I have no hesitation in recommending your services to my colleagues. Brad’s variety of experience and knowledge ensures that as a client, I am completely aware of the various aspects of business prior to negotiating a transaction. I would highly recommend both buyers and sellers to Brad. The Health Linc helped me purchase a local dental practice whilst I was still residing overseas a few year ago….I have been impressed by the level of professionalism, integrity, confidentiality and the speed at which the purchase occurred so much so, that I used the Health Linc in the sale of a practice recently. The best Dental business broker I know is Brad Potter. If anyone can honestly and with respect tenant or sell a dental practice, you can rely on him. Brad’s approach is very diligent, professional, competent and as such I highly recommend Brad to anyone wanting a positive experience. Brad was excellent in providing step by step guidance in the process of selling. All the necessary forms to deal with the authorities and utilities were given in a timely manner…Brad was very professional and prompt in all his dealings and I was happy with the outcome. Brad was very patient, supportive and receptive to our negotiations regardless of the time and energy he invested in the deal. He invested a lot of time, energy and effort …It actually felt like he was my agent rather than the sellers. Find the right buyer for your business in the shortest possible time for the best return. Our personalised service will give you the confidence and security of dealing with an industry specialist.